[This is a rumor] Facebook is going to launch new social buttons (similar to its famous Like button) at its developer conference f8 this week. We have heard about the social music services that could be debuting in a few days, but Facebook is planning for ways to surface personal content better. So Facebook will introduce new buttons on our walls that will begin introducing some granularity to the “Like” concept. These new buttons are: Read, Listened, Watched. The network will also soon launch a fourth new social commerce button: Want. 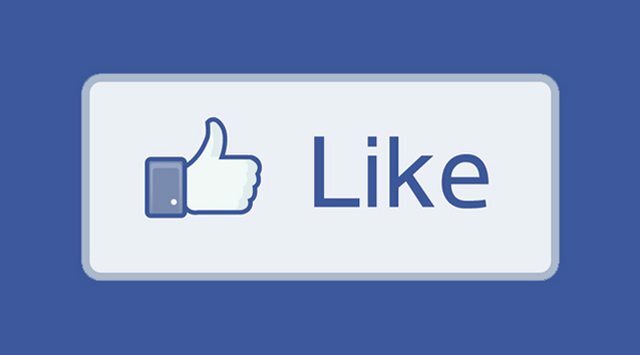 It is unclear what will happen to the Like button and how these new buttons will affect the Like button. Facebook wants to auto-populate News Feed stories based around intent and actions. Nice and clever coincidence: The motto for f8 will be: Read. Watch. Listen, so the new buttons will be the main show of the conference.